One of the biggest challenges for email marketers today is getting their emails into their prospects’ inboxes. After all, the hard work you put into crafting the perfect subject line and email design is wasted if no one ever sees it in the first place. Quality email lists make the difference between actually reaching your target audience and ending up in their junk folder. 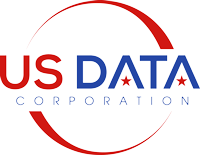 US Data Corporation specializes in building highly targeted email lists designed to reach the inboxes of the most qualified prospects. 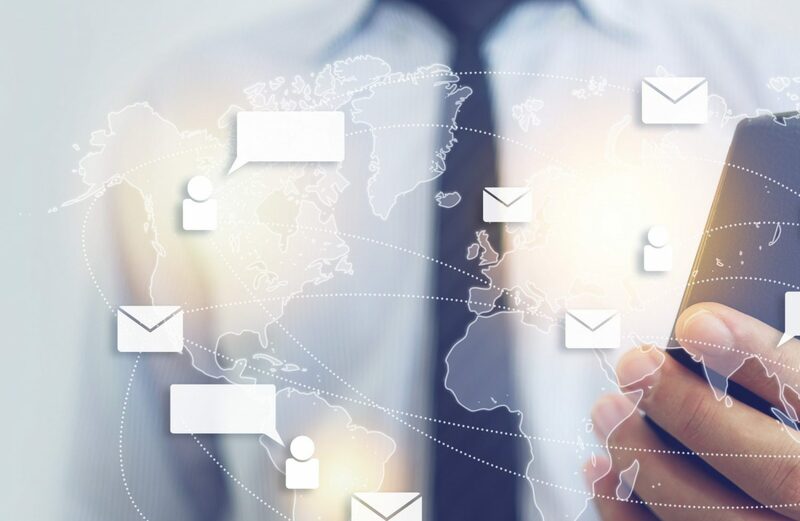 Our comprehensive database of fresh and accurate email addresses, along with rigorous scrubbing of our email data and the most precise targeting anywhere, result in superior delivery rates and an outstanding return on investment. As ISPs become more and more strict, our priority is keeping your sender reputation safe. All US Data email lists are double opted-in, 100% CAN-SPAM compliant, and follow all regulations set forth by the DMA.  When you use US Data email lists, you will know that you are contacting an updated, accurate, opted-in database of only the highest quality email addresses. Our email lists are 100% CAN-SPAM compliant and adhere to a strict double opt-in policy to ensure quality. The superior freshness and accuracy of our email lists ensure maximum inbox penetration. Our email list data undergoes a rigorous hygiene process to protect your reputation and deliver results. Our seasoned email experts have many years of experience and are happy to consult with you on email strategy. Email broadcasting is an incredibly cost effective way to boost sales and maximize return on investment.